The private housing provider at the centre of controversy over its plans to evict hundreds of asylum seekers and refugees in Glasgow has lost its asylum accommodation contract for Scotland. Serco will no longer provide the housing from September this year after the Home Office awarded the contract to Mears Group. Last year the contractor issued the first in a series of lock-change orders at emergency accommodation throughout the city. Around 300 families, lone men and women, many of whom are fleeing war or persecution in Syria, Iraq and Afghanistan, faced being made homeless as a result. Serco was then forced to temporarily pause the action ahead of a court challenge following pressure from campaigners and charities, including a number of city-based housing associations. Legal action into the lock-change orders being brought by the Govan Law Centre is expected to be heard at the Court of Session this month. The new Asylum Accommodation and Support Services Contracts (AASCs) are replacing the current COMPASS contracts, which were awarded back in 2012. Contracts worth £1 billion will see Mears provide asylum accommodation and service user support for Scotland, Northern Ireland and the North East, Yorkshire and the Humber for ten years. Serco will still provide a service for the Home Office after securing contracts worth £1.9bn for the North West of England and the Midlands & East of England. The Mears appointment was cautiously welcomed by the Scottish Refugee Council. Policy officer Graham O’Neill said: “Over the last seven years we’ve seen too many examples of the impact poor quality accommodation has on people, particularly on children, pregnant women and parents. 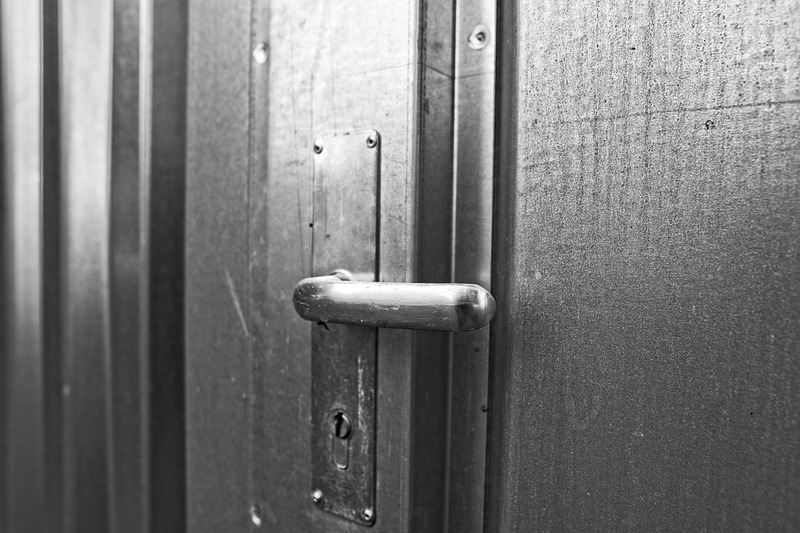 “We’ve heard how people have been left in despair after being treated with a lack of dignity and respect from accommodation staff and how frightened people were after Serco locked people out of their homes. Positive Action in Housing director, Robina Qureshi, warned that it is a “bit premature” to welcome the new contracts. Ms Qureshi said: “It’s an interesting development that Serco ‘lost’ the Scotland contract but won millions of pounds worth of asylum housing contracts elsewhere across England. It is possible Serco gave up the Scotland contract because of the public outcry against turning vulnerable people and families onto the streets without following due process. “Serco’s contract doesn’t end until September 2019. The Court of Session hearing later this month remains live, the human rights of new refugees and asylum seekers at varying stages of the asylum process remains pertinent. She added: “Its a bit premature to ‘welcome’ the new contract to Mears Group - the history of private run asylum contracts in this city is about the abuse of human rights. Certainly we would be most interested to get a copy of the Mears Group eviction or lock out policy. It would be good to know how much the Mears Group is being paid per night for each person seeking asylum or granted refugee status or leave to remain. 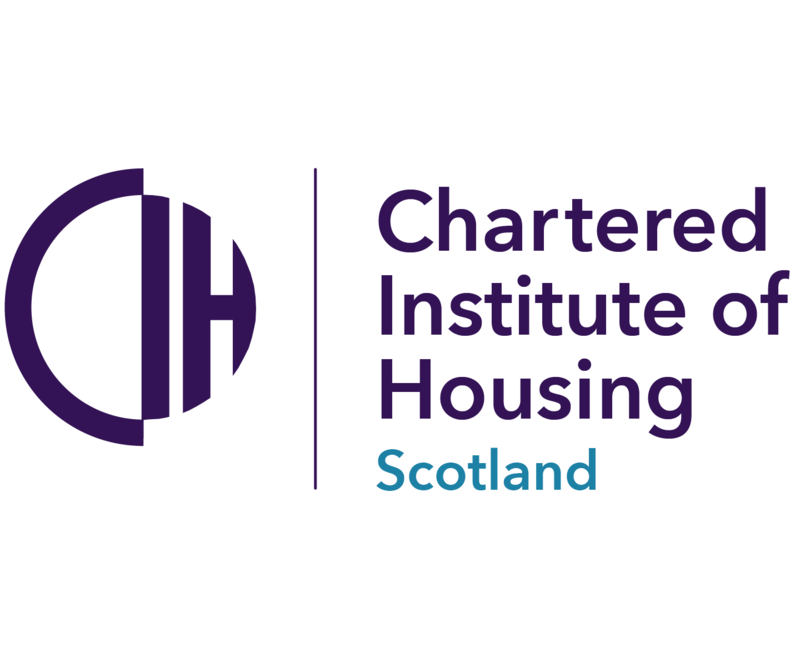 We’d also like to be assured that both private and social landlord bodies in Scotland will ensure that their contracts with Mears Group prohibits changes to fixtures and fittings, ie lock changes. “As for the new housing provider - the Mears group is described as the second biggest social housing ‘specialist’ in the UK employing over 12,000 people. To deliver the contracts, Mears said it will draw on its “outstanding 30 year track record” of providing housing, housing maintenance and care services all across the UK. The contractor said it is committed to ensuring that asylum accommodation is safe, habitable and fit for purpose and will meet all contractual and regulatory standards. It added: “Mears understands the importance of supporting each person whilst living in its accommodation and to ensure that as a company it works with the communities in which it delivers services.